BeeHives is pure & natural bee honey collected from natural sources and hygienically packed. 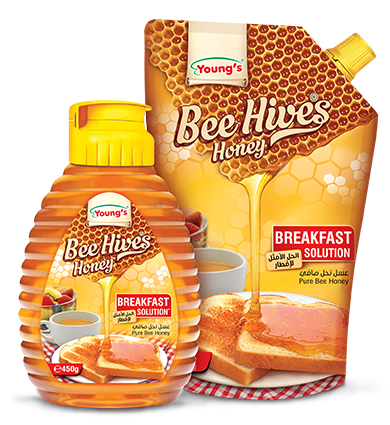 It comes in unique packaging of glass jars, pouch, and squeeze bottle consisting of “Drip Free Nozzle” allowing to use honey as per the requirement. BeeHives SIDR is a premium quality honey collected from bees that feed exclusively on the nectar of wild SIDR tree (beri) flowers. 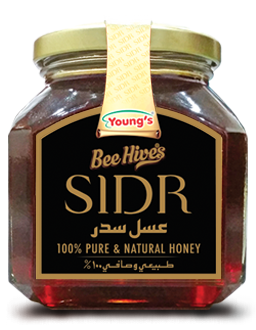 The taste of SIDR honey is considered to be a luxury and it is said to be rich and unforgettable.